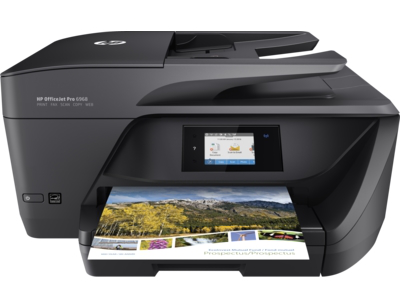 HP OfficeJet Pro 6968 is ideal for the home office or small workgroups that need professional-quality, affordable color with powerful productivity and fast functionality. 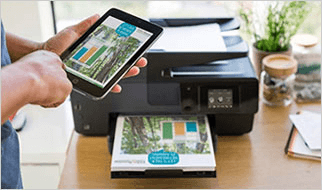 Save up to 50% on ink with the optional HP Instant Ink replacement service; ink ordered by your printer, delivered to your door for as low as $2.99 per month + tax, including ink cartridge, shipping, and recycling. No annual fee; you can change or cancel at any time. What's in the box: HP OfficeJet Pro 6968 All-in-One Printer, HP 902 Setup Black Instant Ink Ready OfficeJet Ink Cartridge (~265 pages), HP 902 Setup Cyan Instant Ink Ready OfficeJet Ink Cartridge, HP 902 Setup Magenta Instant Ink Ready OfficeJet Ink Cartridge, HP 902 Setup Yellow Instant Ink Ready OfficeJet Ink Cartridge (CMY composite ~310 pages), User Guide, Setup poster, Power cord, Phone cord. Frequently the printer "goes offline" . 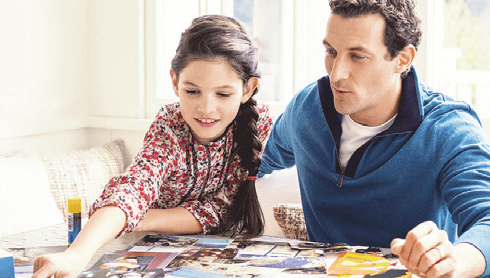 4 Based on plan usage, Internet connection to an eligible HP printer, valid credit/debit card, email address, and delivery service in your geographic area.